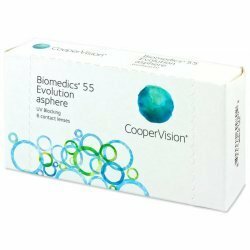 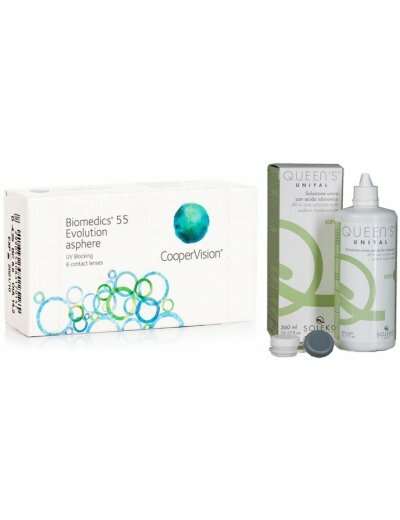 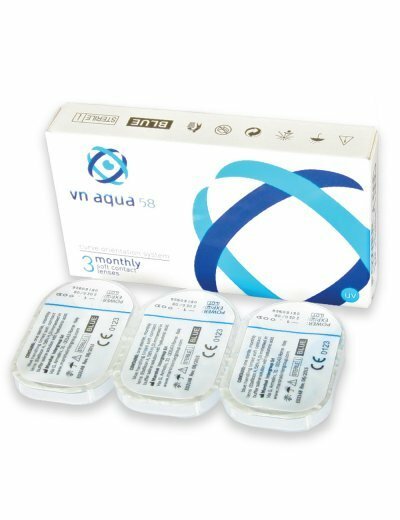 The Biomedics 55 Evolution are monthly hydrogel contact lenses with aspheric back surface and perfect visual structure. 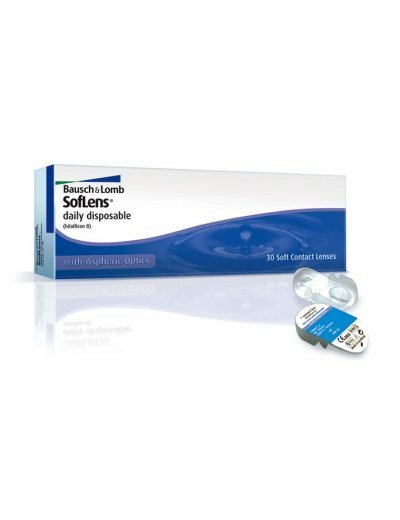 This very successful and high-quality lenses that are mainly characterized by a very thin material, which makes them extremely comfortable and tolerant. 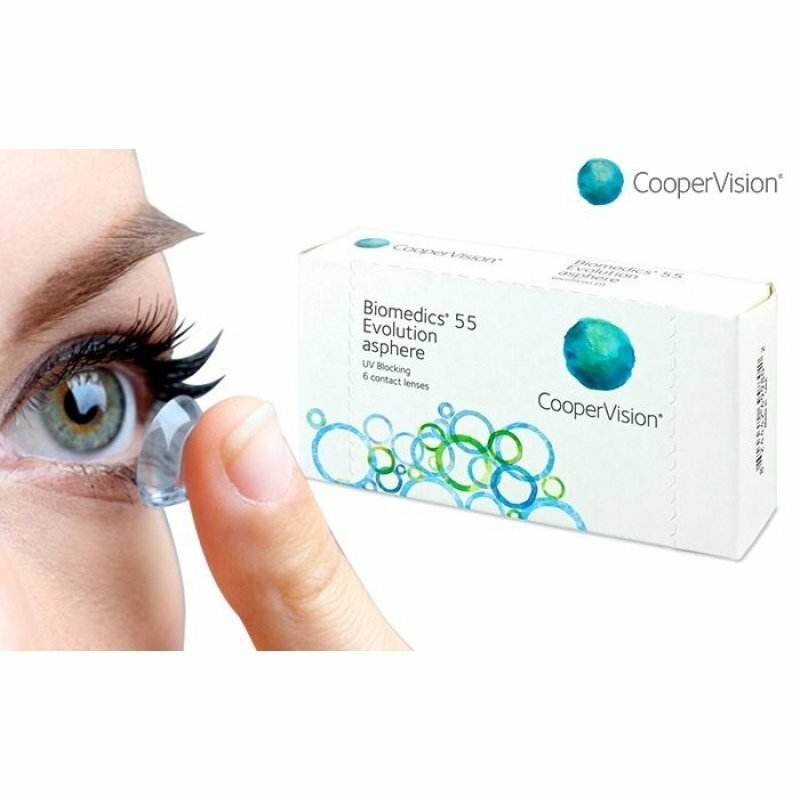 The Biomedics 55 Evolution are integrated UV filter that protects your eyes from harmful rays. 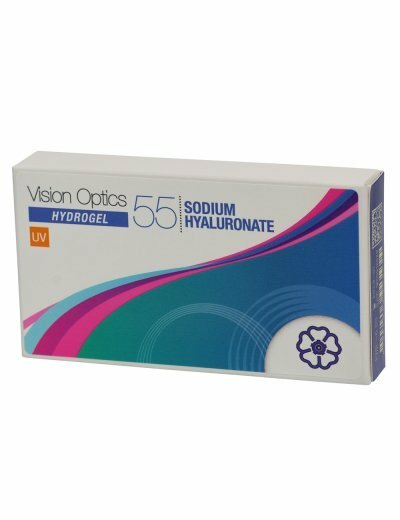 It should be noted that with UV filter lenses do not protect your vision as effectively as sunglasses, because the lens covers only the pupil of the eye. 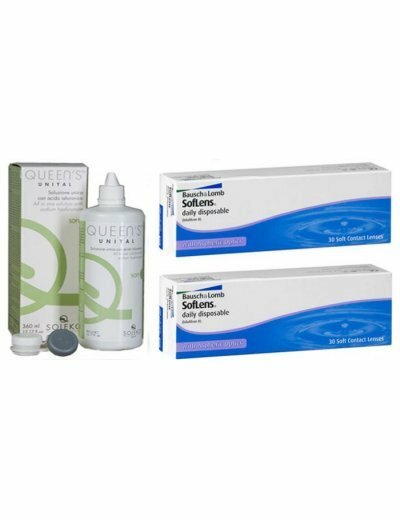 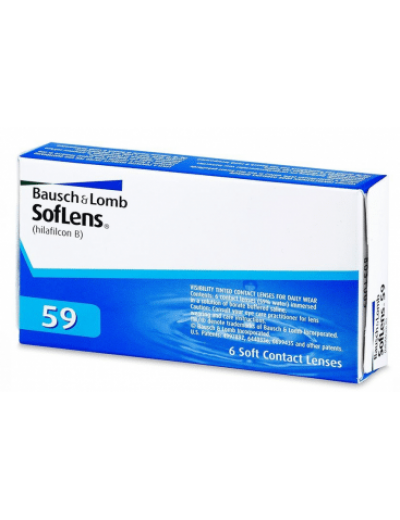 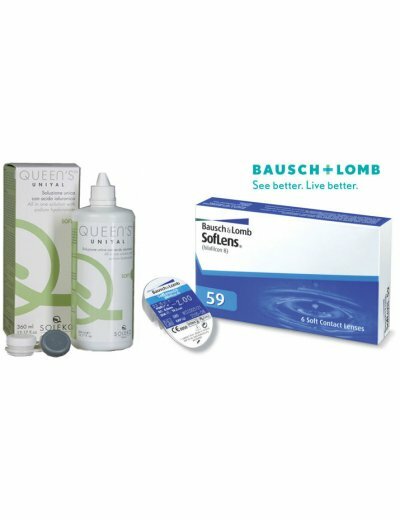 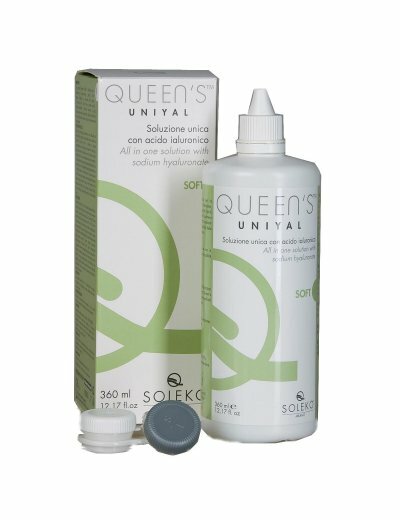 Along with specific lenses you will need and contact lens solution.